Ashampoo Blog - You can't get a decent cellphone for 80 bucks! Or can you? You can't get a decent cellphone for 80 bucks! Or can you? The article about XIAOMI RedMi Note 2 had sparked my interest. A high-end cellphone for $150 was nice but was there a cheaper alternative? Not everyone needs the full capabilities of such a device. That's why I started looking through heaps of reviews on the broad subject of cheap cellphones. My search profile was: crisp display measuring at lest 5 inches, current operating system version (Android 5.1 or higher), good performance, no ad-ware bloat and, naturally, no contract. I've skipped LTE and Full HD for now since I thought them unrealistic features for less than $100 (my most recent requirement!). First conclusion: You can pretty much forget about the usual brands if you depend on a shoe string budget. Once again, I my attention turned to Asia like in the last test. 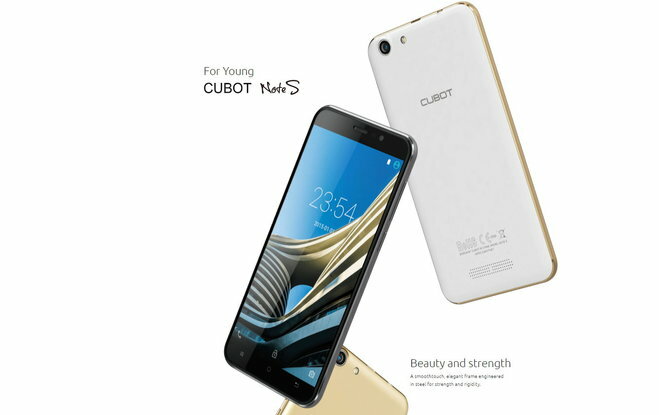 After much deliberation, I ordered a Cubot Note S for $ 79.99. It seemed to meet all of my requirements and reviews looked promising. I awaited the delivery in joyful anticipation. During unboxing, I noticed something surprising - nothing! I expected nauseous fumes from the wrapping, smaller parts flying about or other signs of a low budget product but I found an average looking 5.5 inch cellphone, 9 mm thick and weighing about 190 g, a little heaver than I had hoped but still no millstone in my briefcase. 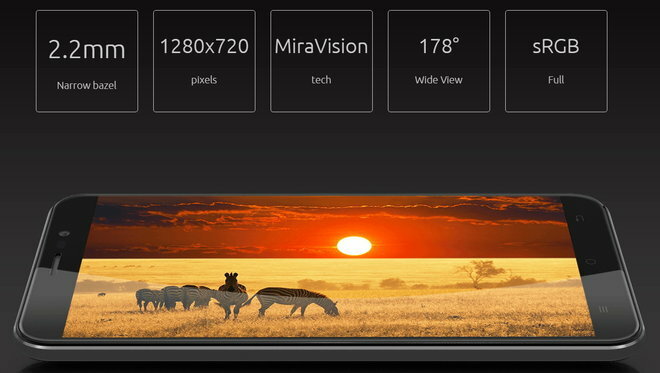 If you're wondering about the size of the display - 5.5 inches is very close to a tablet. The simple design wouldn't earn it a spot in the Louvre but who'd expect that from a budget device anyway? Aside from that, everything was well crafted, there were no loose or shaky parts, a charging cable and printed manual was included. Very well, I got rid of the ugly sleeve around the device and, surprise, the battery was replaceable! A nice feature and on that is missing from many higher priced cellphones. Inside, I found space for two SIM cards and an SD storage card, very good. Once booted, I was greeted by a stock Android 5.1 with no noticeable vendor modifications. No frills, just a solid system with a little twist on the icons - it seems every manufacturer in China is trying to copy Apple. What I immediately noticed was that the display was quite good, especially considering the price. 1280x720 pixels meant HD (720p) quality and everything looked clear and well-saturated. Unlike competing products, this device offered a touchscreen that supports 5 finger detection (quite fast and accurate) not just 2. Naturally, content didn't look as excellent as on, say, a current iPhone but that would cost you a lot more. Once I got WiFi access I needed to download an extensive update meaning I had to wait - but it was worth it. After several users experienced carrier issues, Cubot quickly took care of the problem, regular updates seem to be part of their service offering. 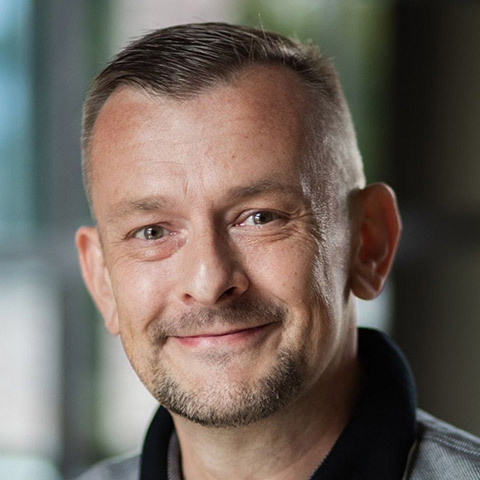 I've heard about different experiences with a couple of big cellphone companies that either have excruciatingly long response times of several months or seem to ignore complaints altogether. After playing around with the device for a while, I realized that 4 cores (MT6580 quad core with 1.3 GHz) are more than enough as long as there's 2 GB of RAM. If you intend to play the latest 3D video games you might be disappointed but surfing the web, watching HD movies or running common apps such as Whatsapp did not entail long waiting times nor any noticeable lag. The speed was not thrilling but quite comfortable. The camera - however- reflected the price. My first selfie was a perfect candidate for a chamber of horrors, a quick look in the mirror restored my self-confidence - it was the front-facing camera. The one on the back was solid, though. Made by Samsung, 5 megapixels coupled with an LED flash allowed for decent photos in good lighting conditions, but it was definitely not a replacement for your photo camera during your vacation. As is the case with many cellphones, darker lighting conditions or artificial light would lead to noisy and grainy images. And whoever picked 9 MB (interpolated, meaning artificially blown up) as the standard setting and used that in their ads should be ashamed of themselves. You'd better switch back to 5 MP immediately to make your photos look acceptable. Annoying: the auto focus could be quite unresponsive at times. Daily use helped uncover both the positive and (mostly bearable) negative aspects of this product. The battery, often the Achilles' heel of cheap cellphones, turned out to be quite good! 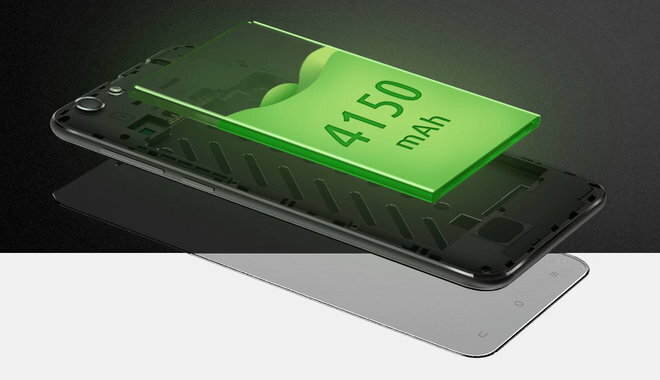 A 4150 mAh battery, as described by the manufacturer, it would last me a good 2 to 3 days, impressive for a device in this price range. Call quality and network connectivity were good, I experienced no drops or even crashes. LTE was unsupported so all you high speed Internet surfers need to look else where. 16 GB of storage space was quite OK, if you need more you can use the SD card slot which accepted my 32 GB card without issues. Bluetooth was fully supported and WiFi connectivity was also solid, the only thing I was missing was a notification LED, most likely left out for budget reasons. This is a budget device so it won't break any speed records, come with a revolutionary camera or support LTE, I had to bear that in mind when drawing my final conclusion. 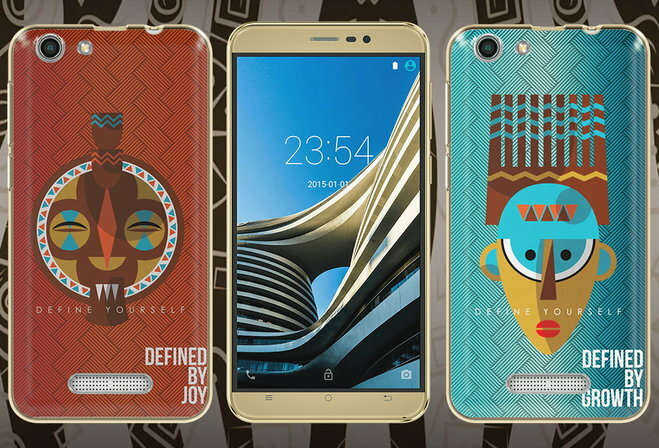 This cellphone won't serve you as a status symbol either and will rival the excitement of a Sunday afternoon on the sofa. What you'll get is a highly affordable and solid device that will meet most day-to-day requirements. If you can live with the few points of criticism, need a spare device or are looking for an ideal cellphone for beginners or infrequent users, you'll certainly strike a bargain here. I'm not getting any discounts, free products, back massages or other immoral offers from the companies mentioned in this article. Shame, really!